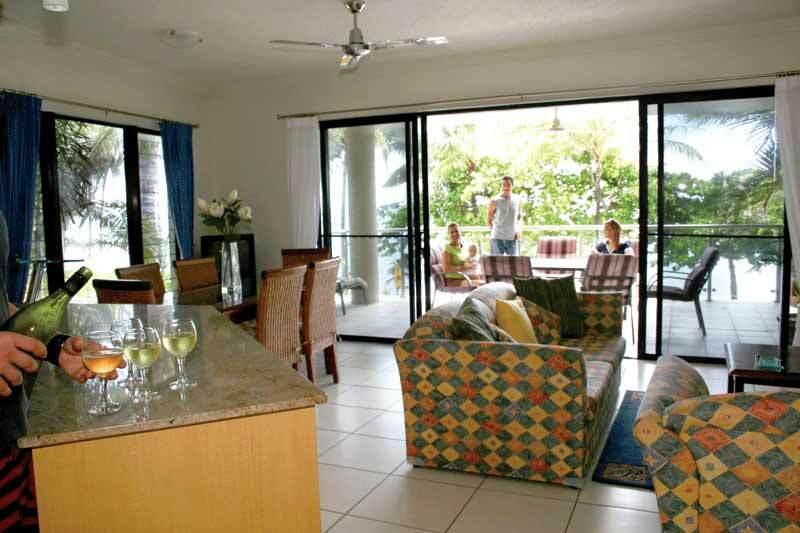 With the Coral Sea and palm fringed beach on your doorstep, you have space and privacy in a 4½ star fully furnished apartment. 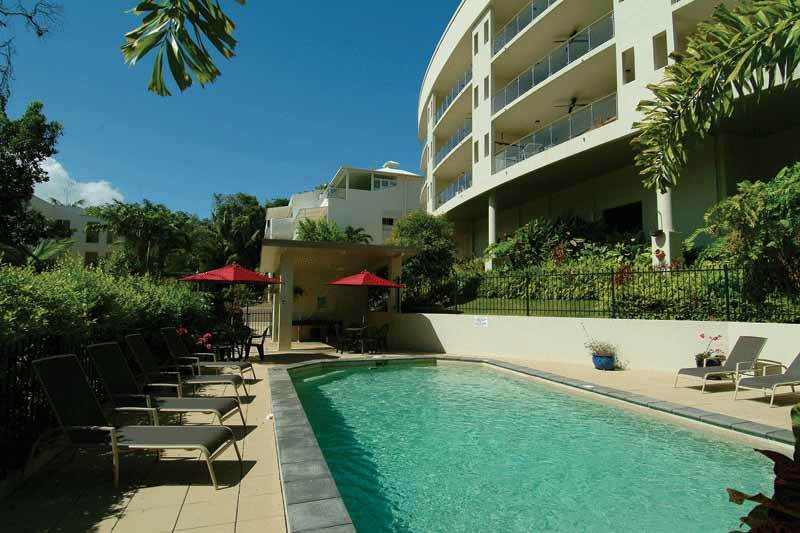 Cool white tiles, ceiling fans, air-conditioning, spa-bath, 2 bathrooms and 1, 2 or 3 bedrooms. 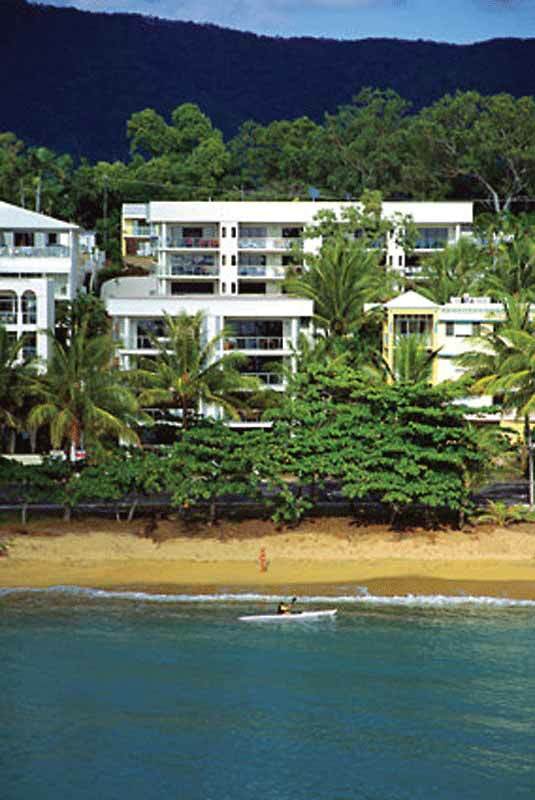 Just 20 minutes north of Cairns, but a whole world away from your average holiday experience. Take a moonlight wander along the beach and relax in our refreshing solar-heated resort pool and spa. At the Meridien at Trinity we believe that space and privacy is everything.